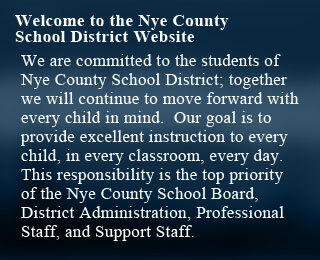 "Every Student a Success is the Mission of the Nye County School District." Special Education Support Services provides guidance and services to ensure students with identified disabilities are provided a Free and Appropriate Public Education (FAPE) as outlined in IDEA 2004, Section 504 of the Rehabilitation Act, and the American Disabilities Act. 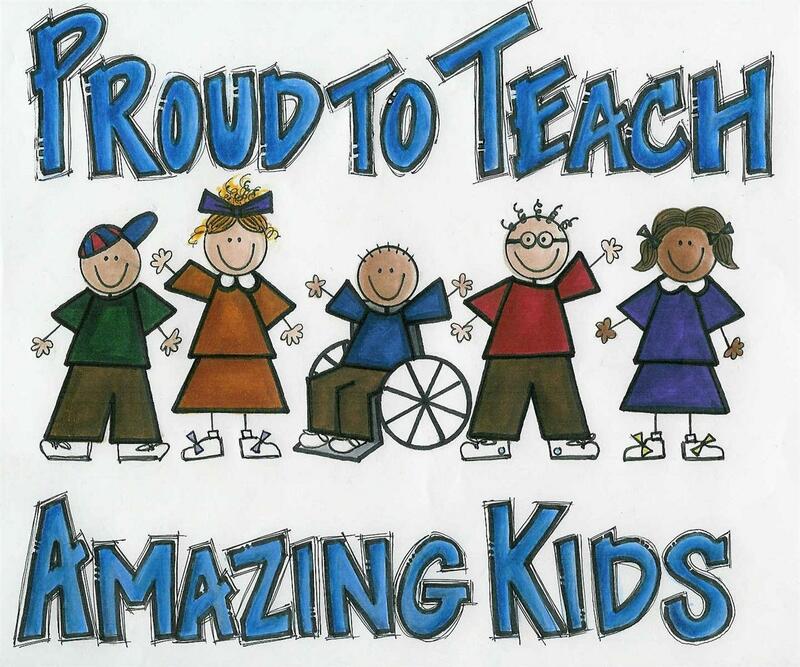 Through the team efforts of Nye County School District personnel, individual school site staff, parents and/or guardians; students ages 3-21 with identified disabilities are provided educational services in the least restricted environment, in order to develop their potential to be successful. If you think your child needs special education, we ask that you first discuss this with your child's teacher and/or school principal. This way, school personnel can address your concerns and if needed get the School Instructional Intervention Team (S.I.I.T.) involved. School S.I.I.T.s develop intervention/strategies based on individual student needs to remediate academic and/or behavioral issues. If these interventions/strategies are not successful, the S.I.I.T. will usually recommend the student for a special education evaluation. However, if you suspect your child of having a disability that would qualify him/her for special education services, please communicate your concerns to your child's teacher and/or school principal, requesting your child be evaluated for special education services. A written request will ensure a timely response. The Nye County School District has a responsibility to locate, assess and identify children ages 3-5 who are not enrolled in any school program and who may have some kind of developmental delays. Child Find Screenings are scheduled throughout the school year for children ages 3-5 years. Times and dates of these screenings are published in local media (newspaper, radio, television, doctors offices, etc.). Early Childhood Special Education Programs are offered in Amargosa, Beatty, Pahrump, Round Mountain and Tonopah areas. Nevada Early Intervention Services (NEIS) provides programming for pre-school children age 0-3 that have been identified as having a disability. They can be reached at (702) 486-9215/(800) 522-0066. For children ages 3-5, Nye County School District conducts Child Find Screenings throughout the school year to identify children requiring special education services. Information specific to Child Find Screenings is published in the local media throughout Nye County. If your student attends homeschool or a private school and you suspect he/she may have a disability requiring special education services, contact the Nye County School District Special Education Office at (775) 751-4015. If you have any question(s) regarding special education services contact Nye County Special Education Support Services at (775) 751-4015. Learn about Special Education Rights of Parents and Children by reviewing this information.